Try our club during staffed hours for a week to see if Snap is right for you. This is a great opportunity to try our group fitness, virtual classes, and equipment with no strings! For full time high school & college students, $20 deposit on 24/7 access card. Unlimited group classes and 24/7 access to all the Snap clubs! 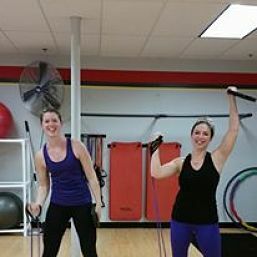 First Group Fitness Class is Free! We have over 20 live and virtual classes on our schedule each week! Choose one that looks fun to you and try it for free. Email or call for more information! 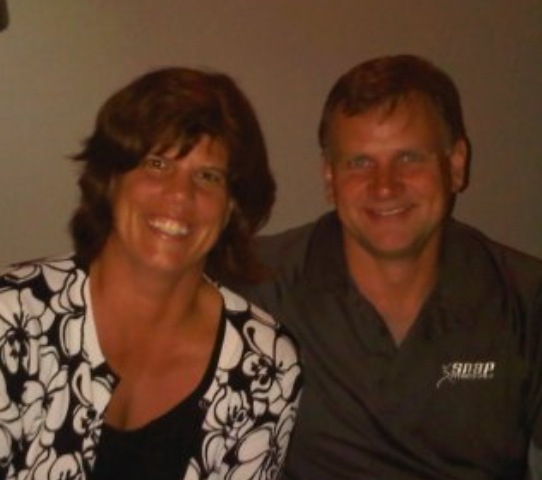 Brad and Lori moved back to Vermont from Alabama to be closer to their families. 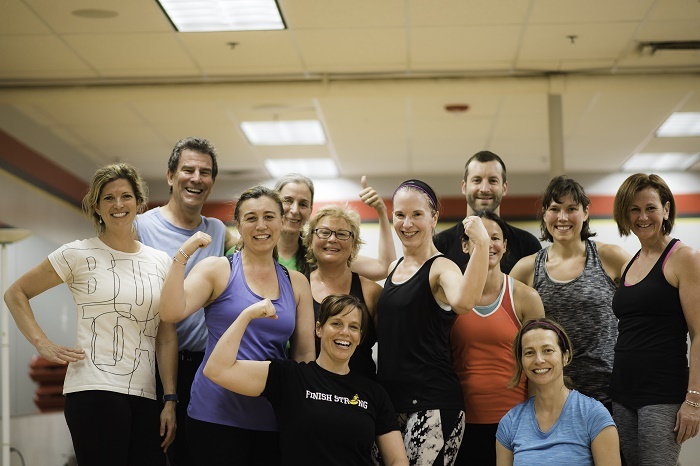 Having a neighborhood style gym in Berlin, Burlington, and Milton VT has helped them realize their goals. Brett has a B.S. in Health Sciences and specializes in sports conditioning and rehab from injuries. 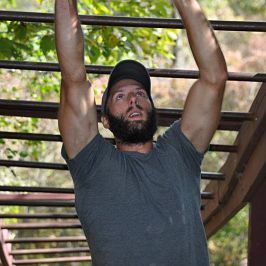 Come in and meet with Brett today! 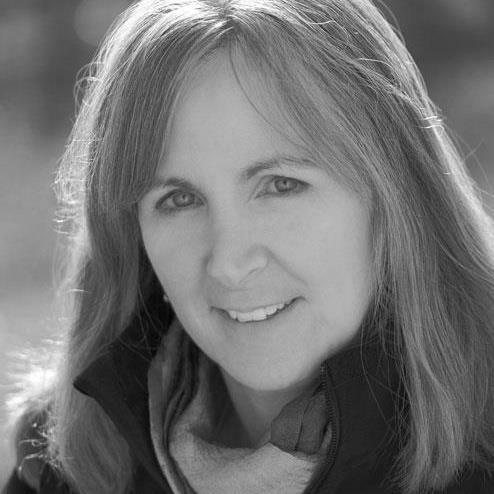 Jen is an ASFA Certified Personal Trainer, is TRX Certified, and a PSIA Level III Ski Instructor. 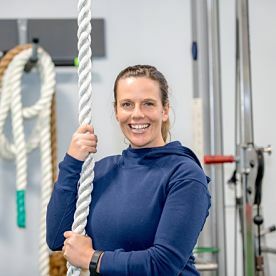 Jen believes that strength training is the way to reach your fitness goals and she will help you with form start to finish. Heather is a Les Mills CXWORX instructor and she has been a member at Snap since 2014. She's as dedicated to your fitness as her own. Jessica Livingston is a Zumba Instructor at Snap Fitness and she will leave you dripping. Her Zumba style is full intensity and giving everything you've got! Anthony has his B.S. 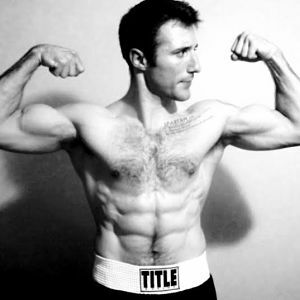 of Health Science and is a USA boxing coach. Meet him at Snap today! Justine grew up in Vermont riding horses and running around in the woods. She discovered fitness in her teens and soon she was strength training, practicing yoga and running. Over the last 10 years she’s completed two Tough Mudders, a Spartan Race, and a half marathon. She began teaching fitness classes at 25, became a personal trainer at 28, and completed yoga teacher training at 30. She loves to watch her clients fall in love with fitness as they discover all of the amazing things their bodies can do. 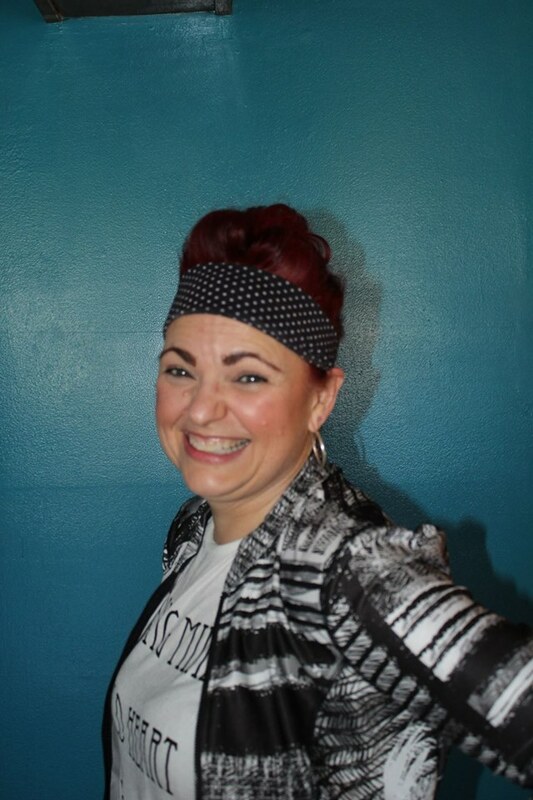 Lisa Cruser is a licensed Zumba fitness instructor at Snap Fitness. 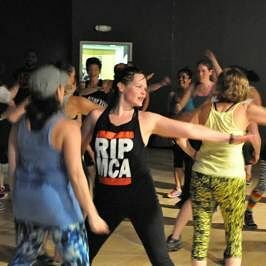 Everyone, no matter age or fitness experience, walks away from her class thinking 3 things: WOW what a fun class, Zumba fitness is a total body workout, and I want more! Snap Fitness; one team, one mission, one globe. Welcome to Snap Fitness Burlington. What ever your fitness goals we are here to help. 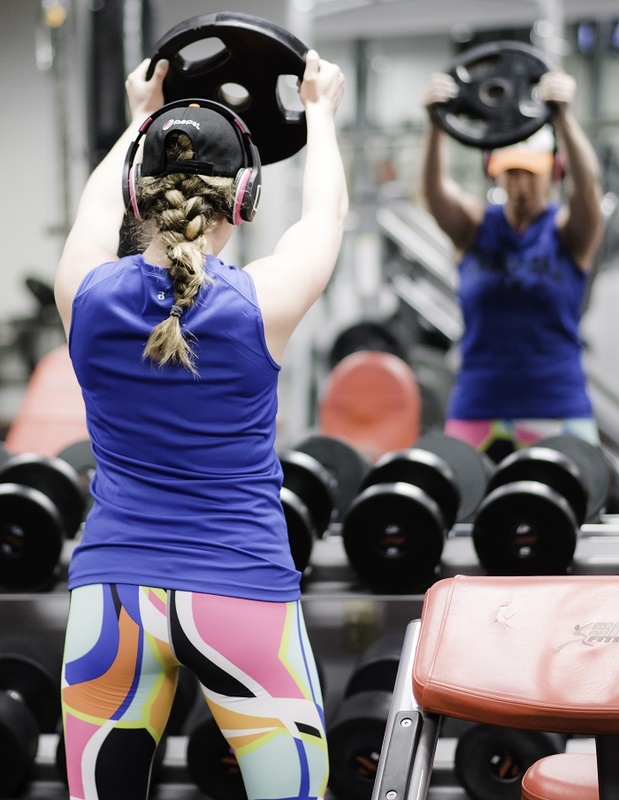 To help you get there faster, our club proudly offers Small Group Training, one-on-one Personal Training, LIVE Group Fitness Classes and Fitness On Demand. With Fitness On Demand you choose your favorite fitness series and it will automatically start at the designated time. You now have the flexibility to take the classes you want, when you want! Small group or one on one personal training will get you results fast and we have several options that will fit your budget. Fitness Classes are currently included in your membership for just $15 more per month. Zumba, Funtional Fitness, Forever Fit, Energizing intervals, and full strength classes are now offered. We look foward to seeing you soon and welcome to Snap nation!